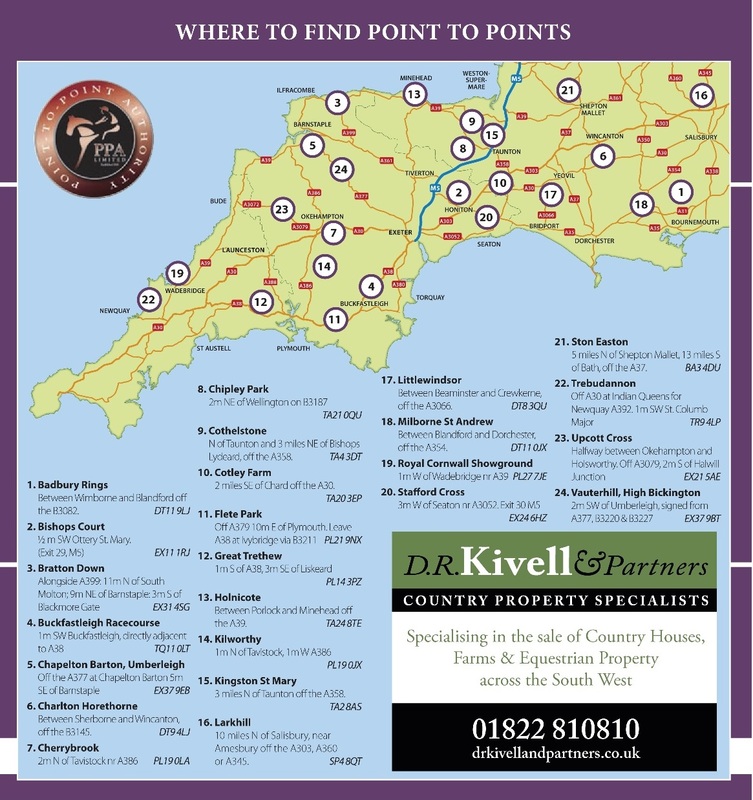 Monday’s Point-to-Point, May 5th, is to be held at Vauterhill, High Bickington, where The Stevenstone will be hosting their first event for two years at the course. The first race is off at 2pm, with six races attracting nearly 100 entries. Extensive drainage work has been completed at the course, which is reported to have a good grass covering. In the Frilly Frocks sponsored Members race the Neil Harris-trained King Of Alcatraz looks the likely favourite, he won the Intermediate final Hunter Chase at Exeter last year, and has not been out of the frame so far this season under jockey Vicky Wade, including a second in a Hunter Chase in March again at Exeter. His connections may choose to run him a Cheltenham where he holds an entry, in which case Just Seven was impressive when winning his maiden in a twelve runner race at Trebudannon, coming home five lengths ahead of Myladtommy. Carol Lawrence holds five of the entries, and Ahh Bless should be worth following after leading in a 14-runner Maiden at Kilworthy then finishing second, after being headed by Maidstone Mercury in final 100 yards. Also with a Cheltenham ticket is Bob Lewis, but if connections decide to bypass his run there, then he could be well fancied to take the TT Buildings Ltd sponsored Restricted race, after his second at Buckfastleigh. 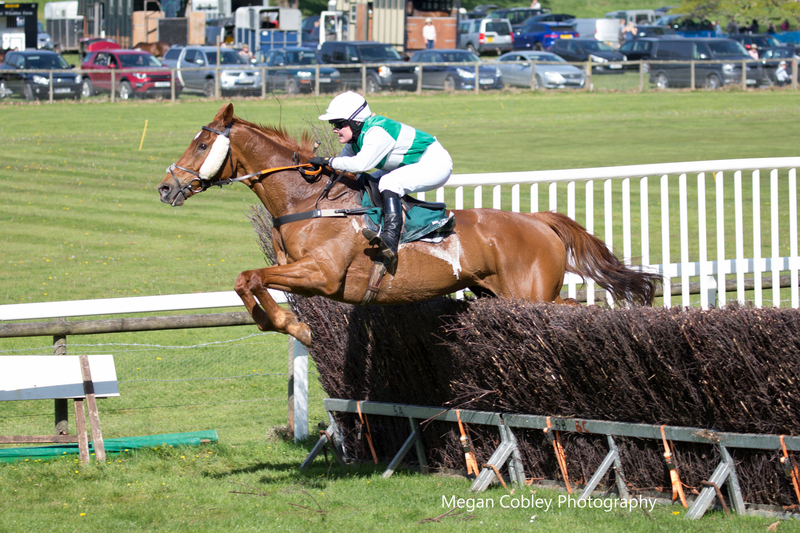 Minella Web from the Kayley Woollacott team showed promise when winning her Maiden at Badbury Rings in February, coming home two and a half lengths ahead of Raffa, and is another suggestion. The Holiday Cottages-sponsored Mixed Open has attracted eleven entries, two of which, being Cottage Acre and Steeltown, look to be Cheltenham contenders this week. That could leave it to the John Pearn-owned Lightening Jack to battle out the finish with the Heard family’s Googoobarabajagal, who is yet to find his form this season, Numide from the Gordon Chambers team, having won at Great Trethew, and Great Gusto for the Frost family, who under Bryony Frost has scored three seconds in a row and must be due a win soon. 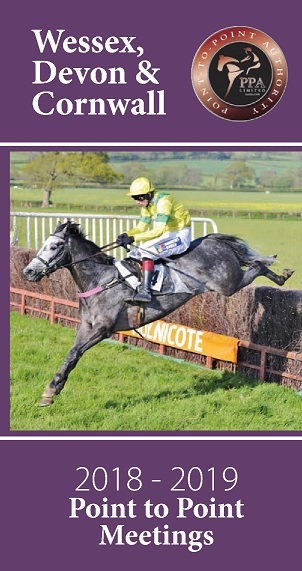 Suggestions for the Kivells sponsored Confined race would be the Nicola Martin-trained Bradley Brook, after his wins at Upcott Cross and Kilworthy, and the Keith Cumings-trained Whenharrymetsally after his win at Great Trethew, when holding on well to fend off My Rebel by a length. Whenharrymetsally also holds an entry in the E J Wade & Son sponsored Intermediate race, and could again take on Upcott Cross winner My Rebel. Camilla Scott has entered Soul Native, who holds strong claims after his win at Cothelstone, coming home a head in front of Red Penny who has a won since. The Open Maiden race has attracted 24 entries of which Myladtommy, Pyleigh Princess and Ahh Bless are some suggestions. The course offers great viewing of the undulating track . All facilities including hot refreshments, bar, bookies and trade stands. and is located next door to the Vauterhill Stud.